With drunk drivers killing thousands each year, it is an issue worth addressing. 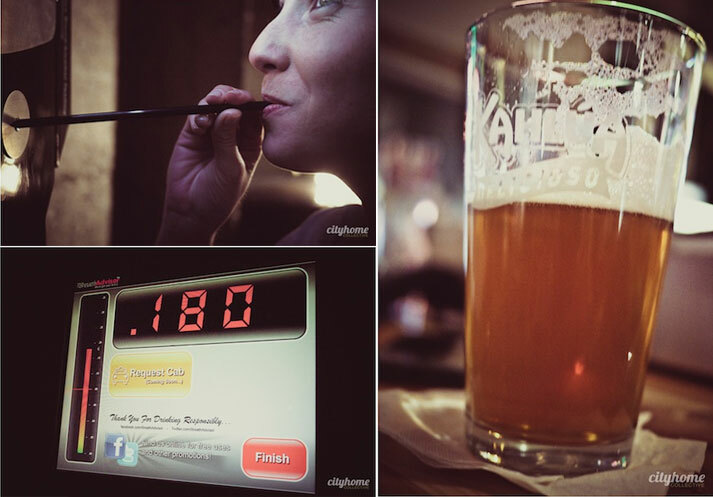 One Westminster alum has found a way to reduce the number of drunk drivers on the road: putting breathalyzers in bars. Jason Knott graduated from Westminster in 2010 in business finance and management. 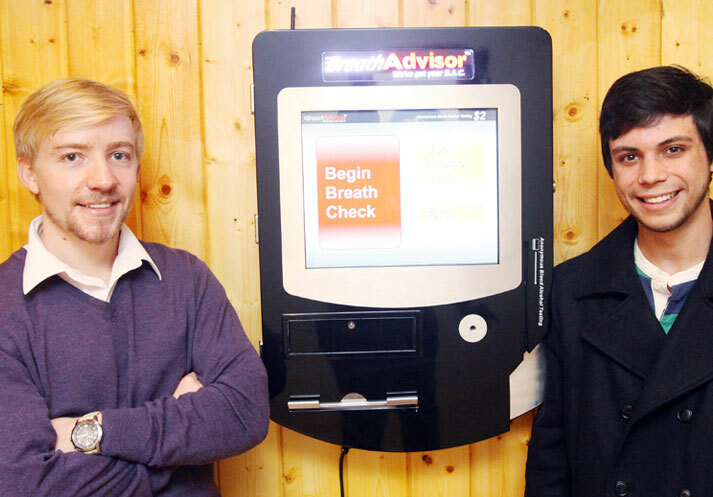 While in school, he had an idea to start a company, and now BreathAdvisor has become a reality. Starting in November, patrons of Utah bars will have a little help deciding if they are sober enough to drive home after a night of drinking, according to an article on cityweekly.net. Knott’s business has just launched, and after three years development, Knott is preparing to place 10 breathalyzer kiosks in various bars across the Salt Lake Valley by as early as November. 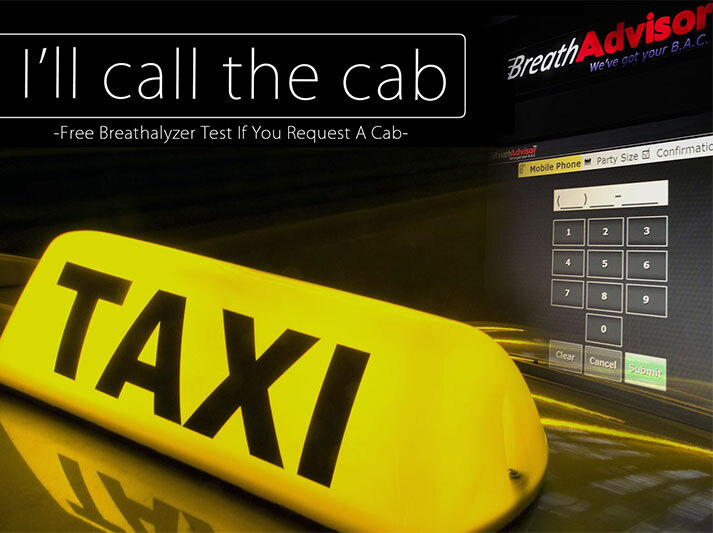 Lifeloc partnered with the BreathAdvisor team providing kiosk integration kits for their Hospitality Kiosk making it the most accurate breathalyzer kiosk on the market today. New Year's Eve may be a bit safer this year because of the marketing efforts of a recent graduate of Westminster College. 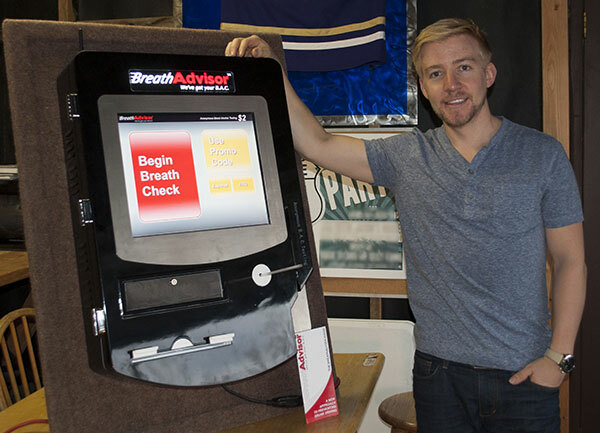 Jason Knott has founded Breath Advisor, a company that hopes to put breathalyzer machines in bars. 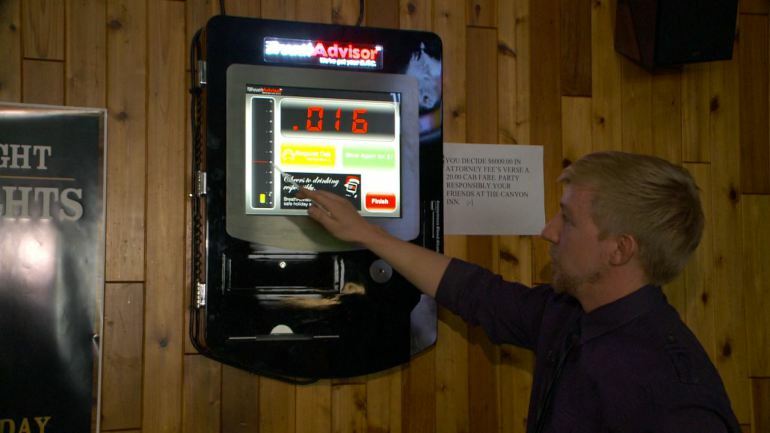 Kiosks test blood alcohol levels on site. The holiday season is known to bring people together, and often times, the togetherness is coupled with good bit of booze. For this reason, police typically step-up enforcement, resulting in an increase in DUI-related arrests. The U.S. National Institute on Alcohol Abuse and Alcoholism reports that 40 percent of traffic-related deaths during Christmas and New Year's involve drunk drivers — a 12 percent increase over the rest of the month of December.